Since my daughter is entering Grade 1, she needs a real backpack. 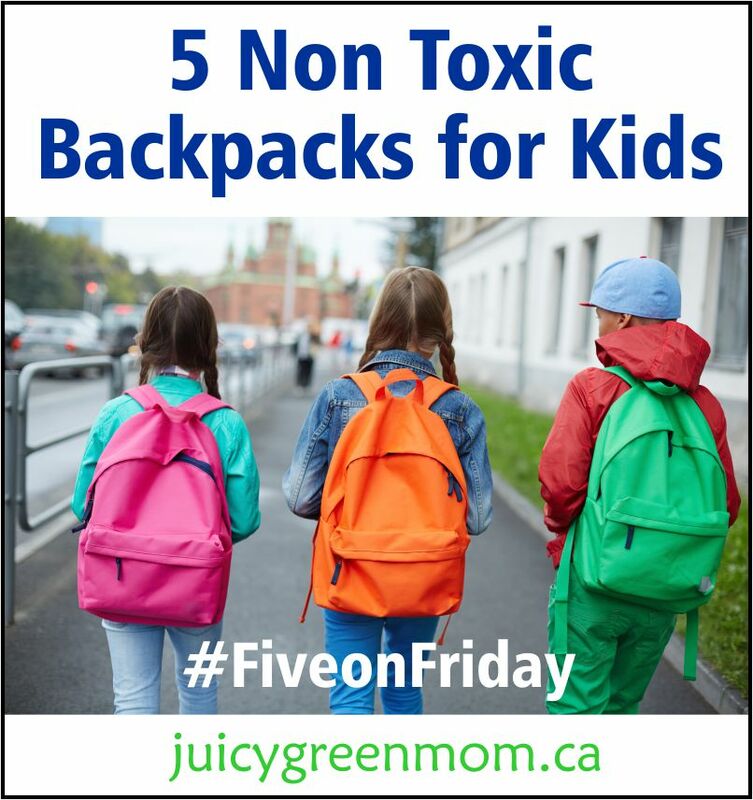 The problem is, most backpacks with spectacular prints of your kids’ favourite TV and movie characters are also full of toxic chemicals like BPA, phthalates, lead, and PVC. Blech. I would not want to be breathing in that stuff everyday, much less have my child constantly exposed to it. So where do you get backpacks that don’t have these materials? Here are 5 of my top picks for today’s Five on Friday. 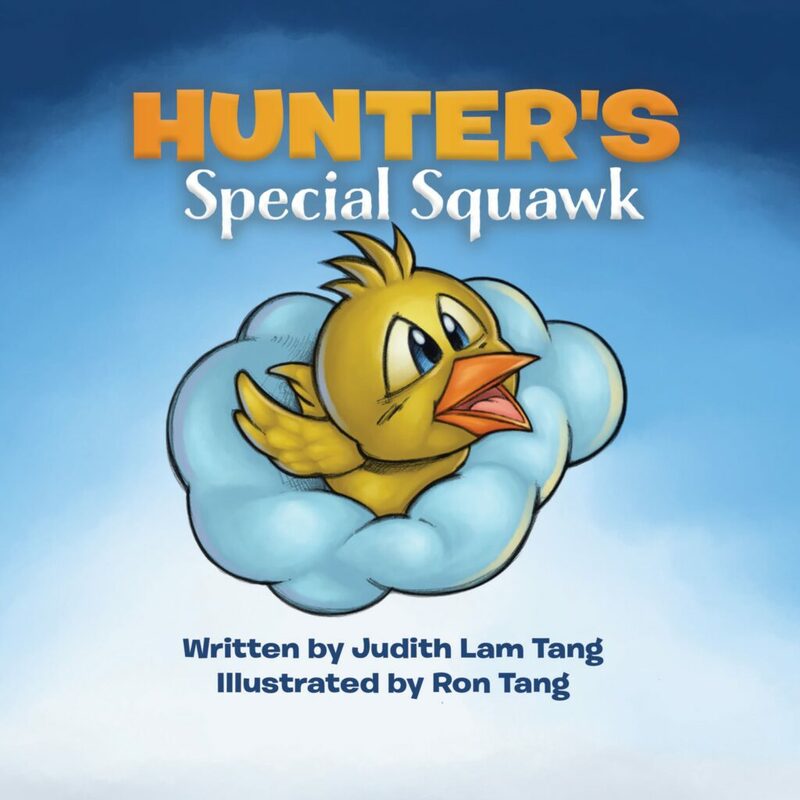 SugarBooger creates safe products for babies and kids. This adorable backpack is made from denier nylon and is lead-free, BPA-free, phthalate-free, and PVC-free. Lassig designs beautiful and functional products manufactured sustainably using non-toxic materials. This means they don’t use PVC, nickel, azo dyes, cadmium and phthalates. And they even use recycled materials and organic cotton in their manufacturing process. LOVE!! So Young’s products are designed in Canada, and their backpacks are free of PVC, phthalates, lead and BPA. This backpack also have a chest strap which is a huge draw for me, as my daughter’s backpack was always falling off her shoulders in Kindergarten and I eventually sewed on a chest strap for her. Plus the designs are so unique and beautiful! Update: I purchased this exact backpack for my daughter for Grade 1, and she used it all year – and it still looks gorgeous! The chest strap was perfect for her too! This adorable backpack has 3 zippered compartments and side pockets for water bottles. Plus it’s BPA Free, Lead Safe, and Phthalate Free. Wildkin has many other styles to choose from if you don’t like this one – including one with an attachable lunchbag. This is one of many backpacks by EcoGear that is made from recycled PET bottles and non toxic dyes & materials. It’s definitely cool enough for older kids as well as younger kids, and super ergonomic. And… how about a bonus one? 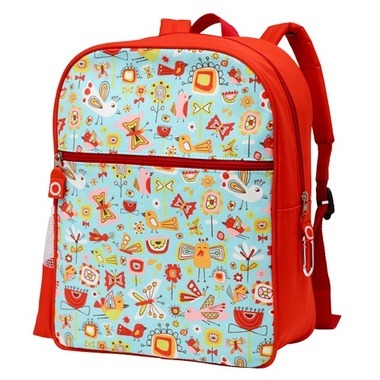 This backpack from Skip Hop is BPA Free and Phthalate Free, and it has a matching lunchbag as well. There are a wide range of animals to choose from. How adorable and awesome is that? What non toxic backpack would you choose? Infinity Jars REVIEW: Glass Jars For Every Use!